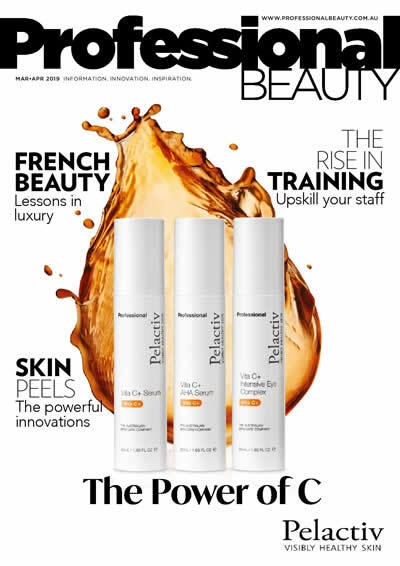 Skin Spa medispa director, Margaret Young, talks technology, treatments and therapy with Professional Beauty. When was Skin Spa established? “There are between five and six of us that make up the Skin Spa team with most of our staff having been longer term members. 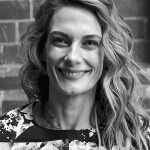 Adair, our most recent team member, undertook three courses of study at once and has a tenacious appetite for dermal treatment knowledge. She’s calming, elegant and serious about her career in dermal skin treatments. Katt she has several laser accreditations, has worked with cosmetic doctors and performed well over 10,000 treatments. Tamika has modelled internationally in about six countries, understands contemporary trends with brows and lashes and has around 140,000 followers on her social media. We also have other clever advisory people that informally make up the team from medical, legal and financial backgrounds. Keeping our staff motivated is easy. We believe we reward them well. We inspire them with new technology solutions to drive results with our customers, training from Ultraderm’s product range and specific training related to our equipment, customer service and communicating with our customers. We provide regular feedback to them on areas for improvement. How important is training and education? Most popular and signature treatments? “Ultraderm. Not only has this brand transformed the quality of the services we offer, the feedback from our customers has been overwhelming. We have many clients that are camera-facing each day for their roles as television journalists who love the anti-reflective sunscreen.